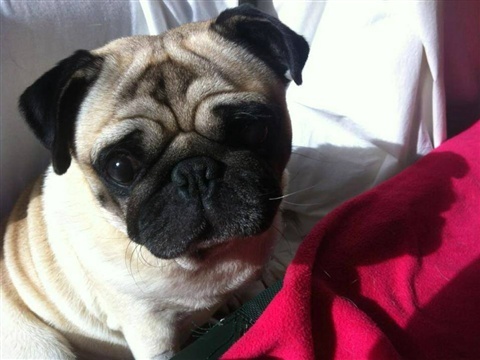 Welcome to Pugs SOS - a rescue organisation dedicated to keeping pugs out of puppy farms and backyard breeding operations. 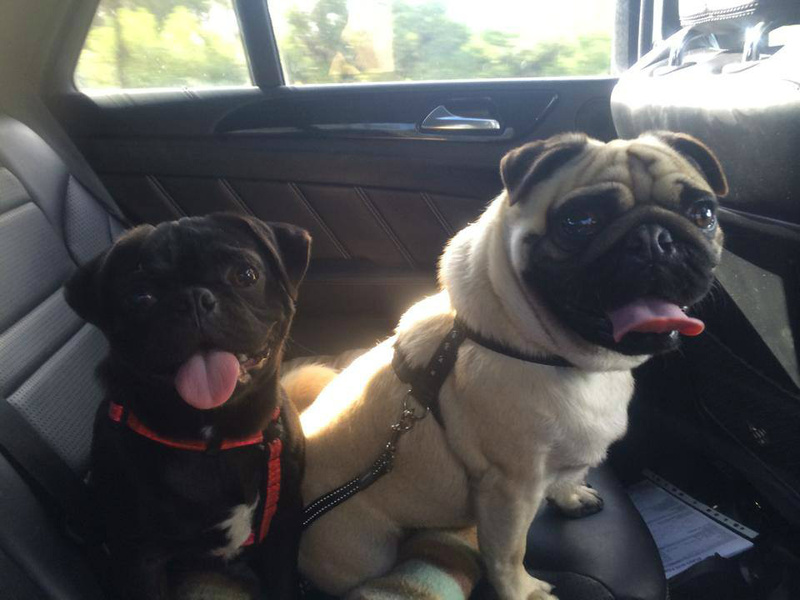 Pugs will be available for adoption once they have been vet worked, desexed, assessed and rehabilitated. 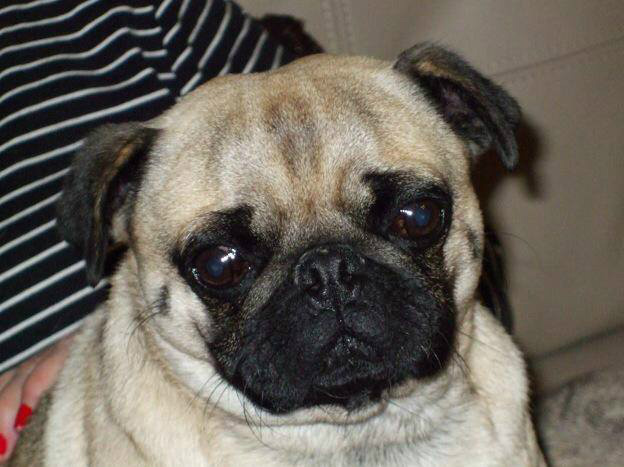 Not all pugs will be listed on our site, please contact us for rescues needing homes. Please note: potential homes will receive a visit from a Pugs SOS volunteer prior to final adoption. These special pugs deserve to live the rest of their lives without further stress or fear, and it is our responsibility to ensure this comes about. If you are interested in enquiring about a new family member from Pugs SOS, please complete an application form on our Pugs SOS website. Pugs SOS Inc operates as the rescue arm for the Pug Club of Victoria.